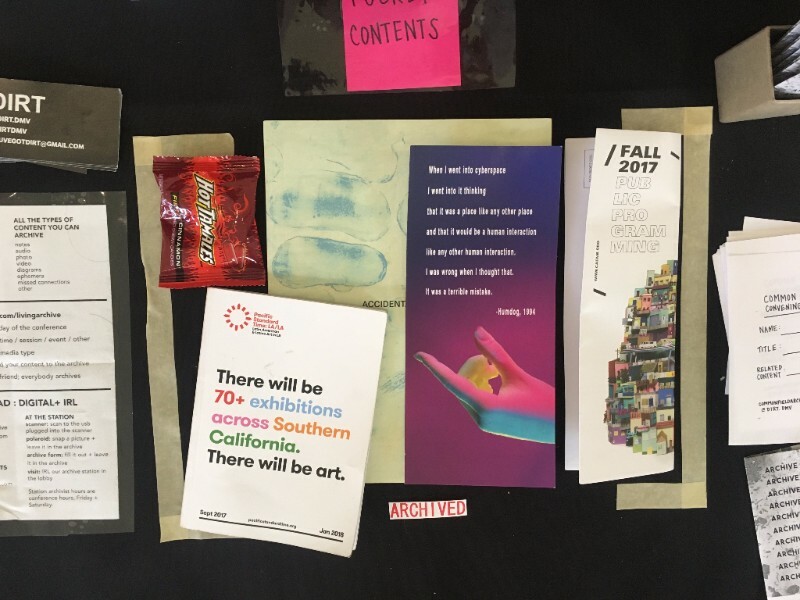 As part of the Common Field 2017 Convening in LA, DIRT performed and produced a shared, living archive of this year's Convening. 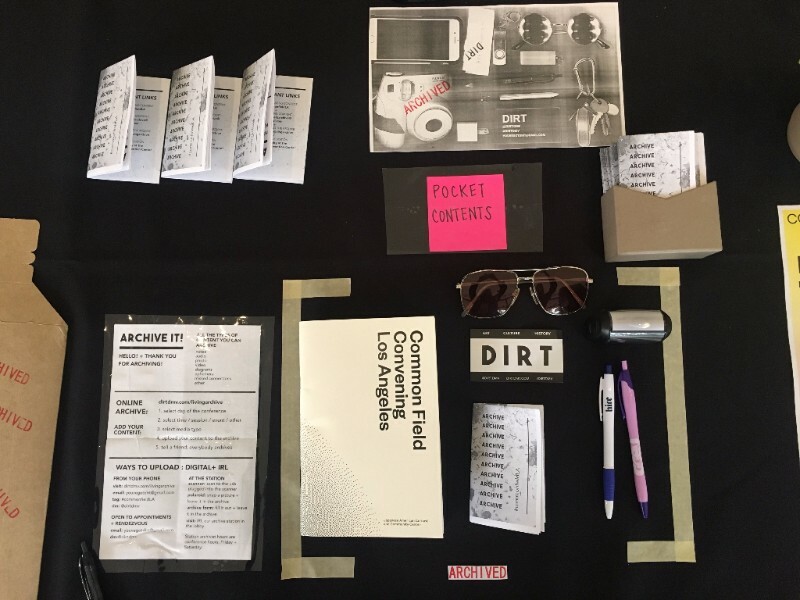 An opportunity to highlight the importance and power of beginning--not just ending--with the archive, DIRT ran a live archiving station throughout the conference both online + IRL. 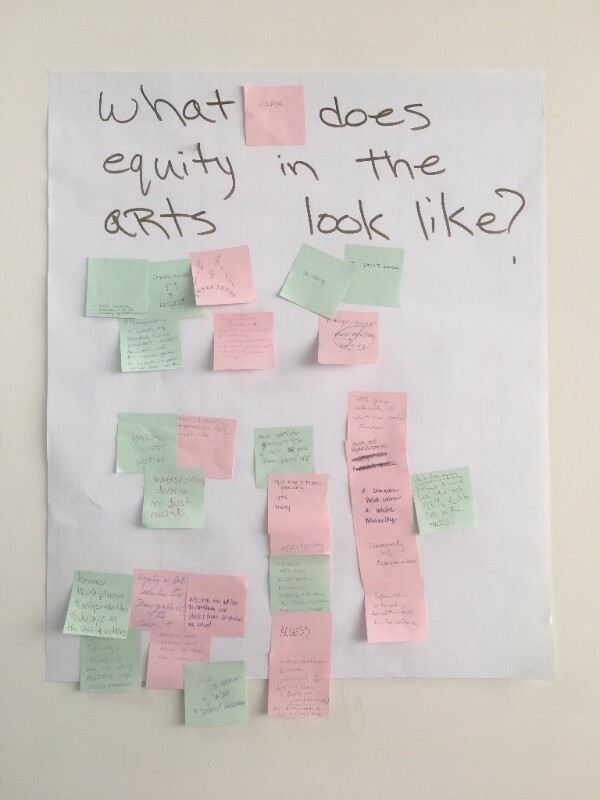 DIRT asked participants to add their notes, ephemera, doodles, oral accounts, images, pocket contents & antidotes — all documented, digitized and added to a shared Google Drive for participants to access during and after the conference. We also provided participants with instructions on how they can continue to contribute to the archive after the convening. It’s never too late to archive!